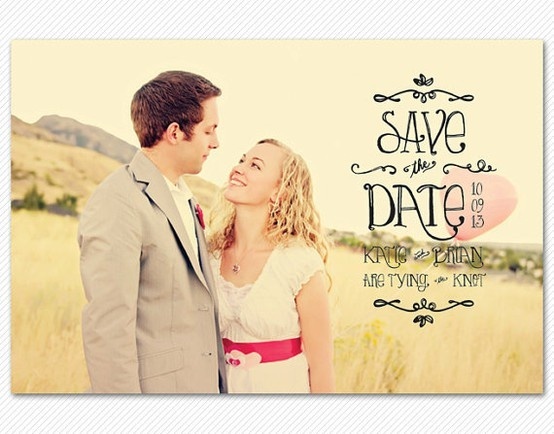 Today we gonna talk about the famous save the date ! 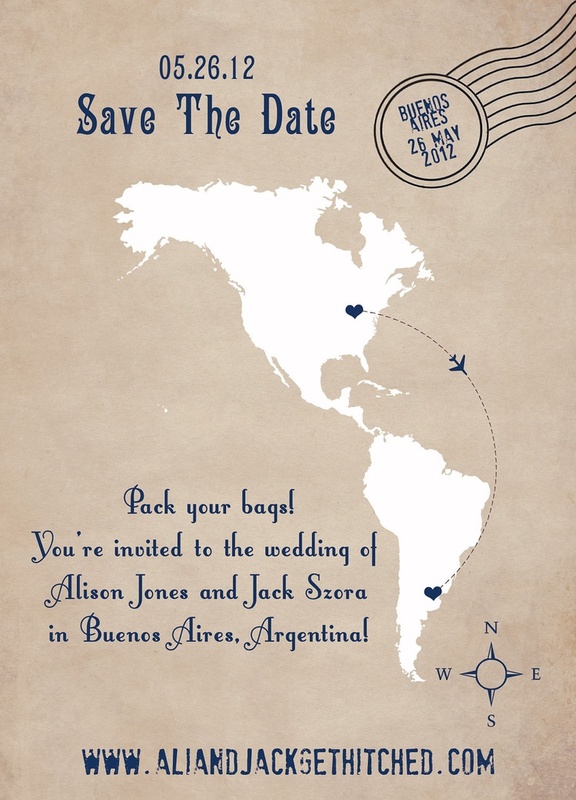 It is really important to book the date of your guests to be sure that everyone can be there for your BIG DAY ! 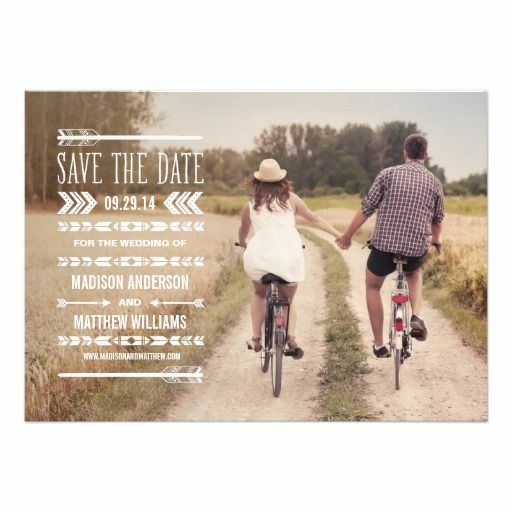 Often, you don’t know yet where your wedding will take place one year up to six months before but you have already choose your date. 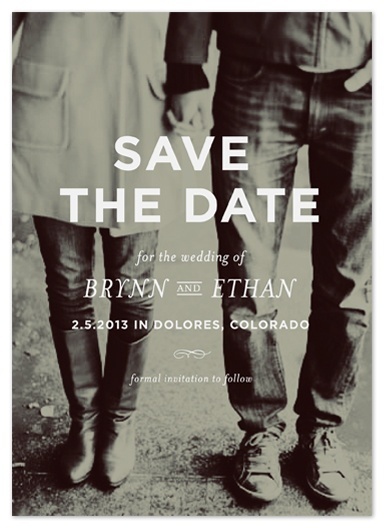 Thanks to the save the date, you can inform all your guests of the BIG NEWS and book the date. 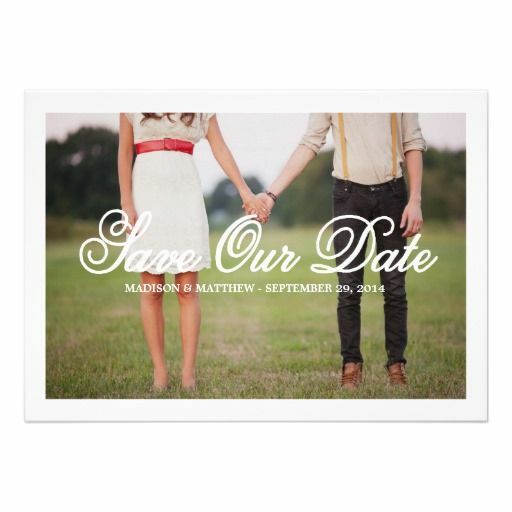 Moreover, you can know already how many guests would be here or no to book your wedding venue, caterer etc. 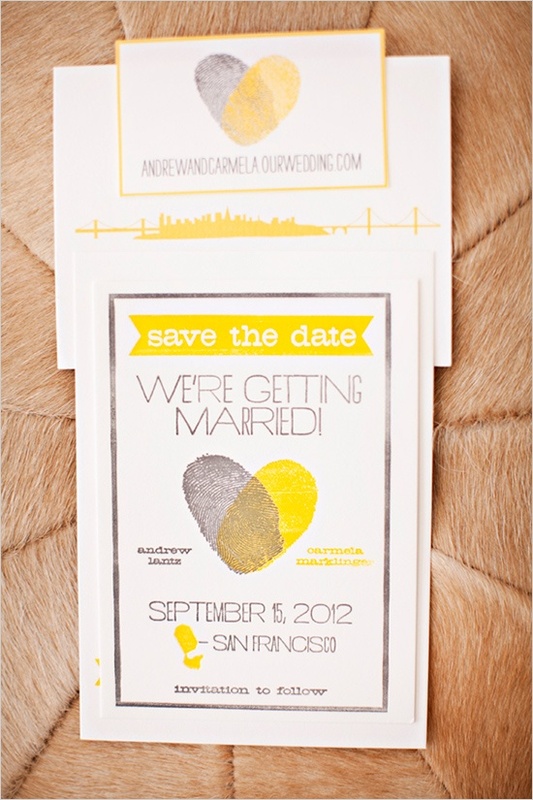 It is a really important step in the organization of your wedding so don’t neglect it ! 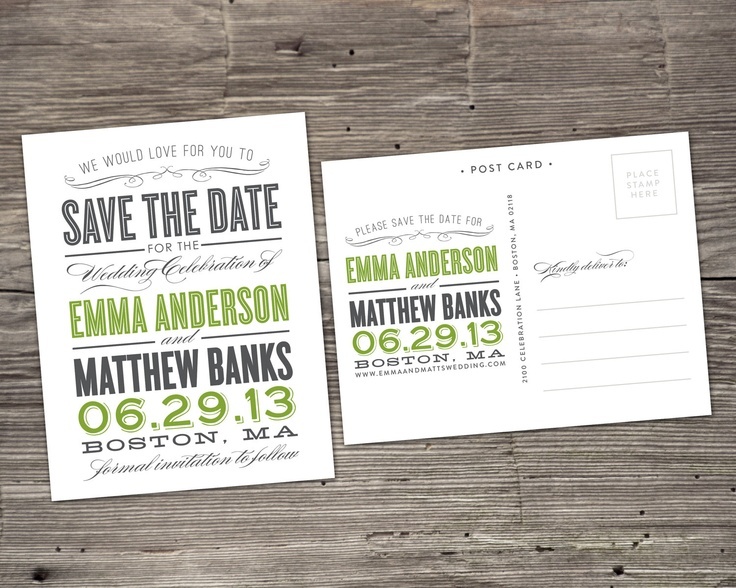 Moreover it can be totally original and could be really surprising if you keep the secret ! 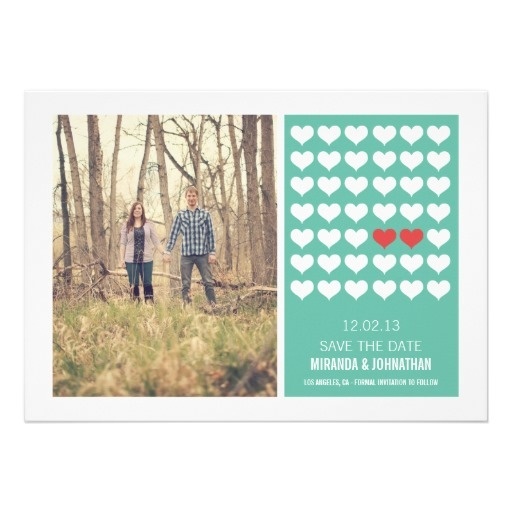 After the save the date, you can send the announcement, only once you have your wedding venue and to simplify all this process, you can create a website with all information about your wedding, the venue, the date, how to go to the wedding ceremony, to the wedding venue, the theme, your table, wedding dinner, people to contact in case of emergency etc. 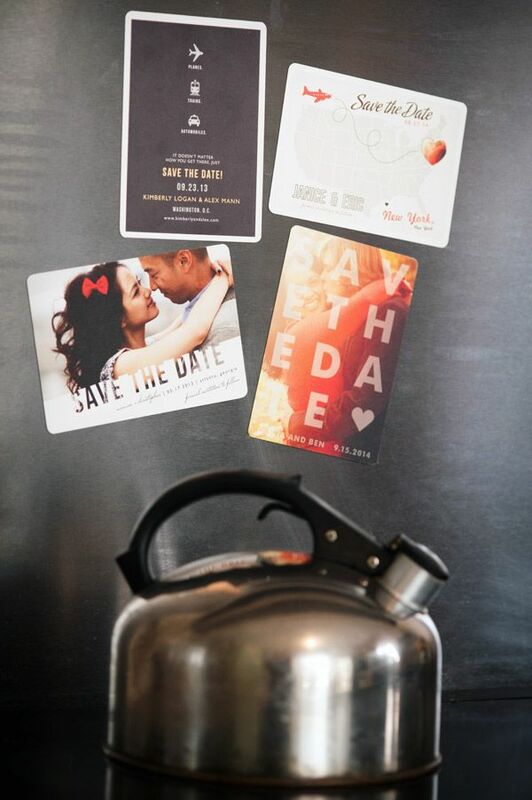 Let’s go back to the principal subject of this post: the SAVE THE DATE. 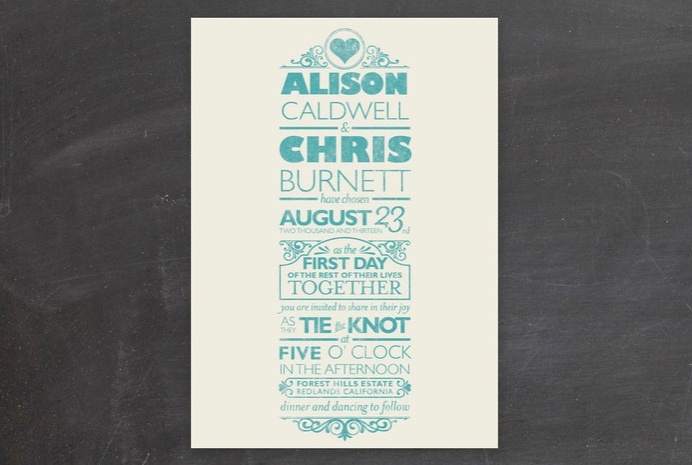 It can be really easy with a picture of the couple and just the date or it can also be totally letterpress printing without pictures of you. 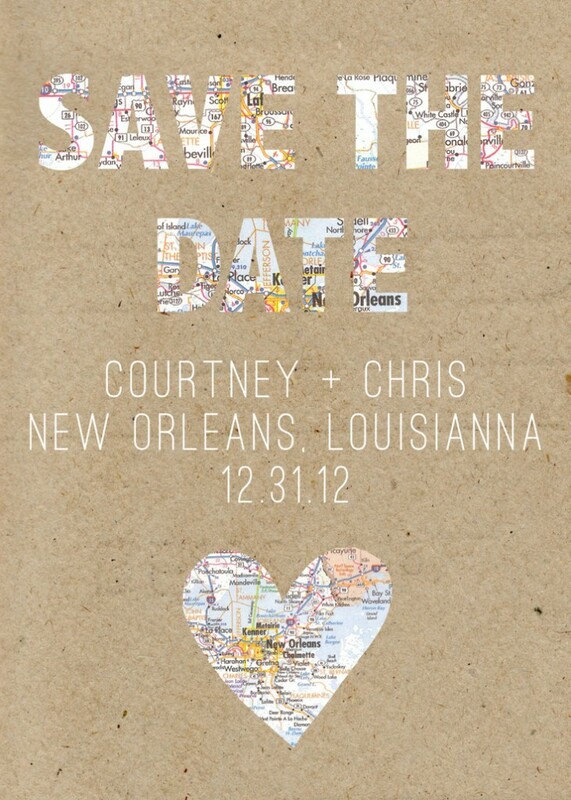 You can be more original with your fingers prints, a photobooth picture, a map with the destination of the wedding etc. Sometimes, the bride couple take a photographer for the engagement shooting to illustrate the save the date. 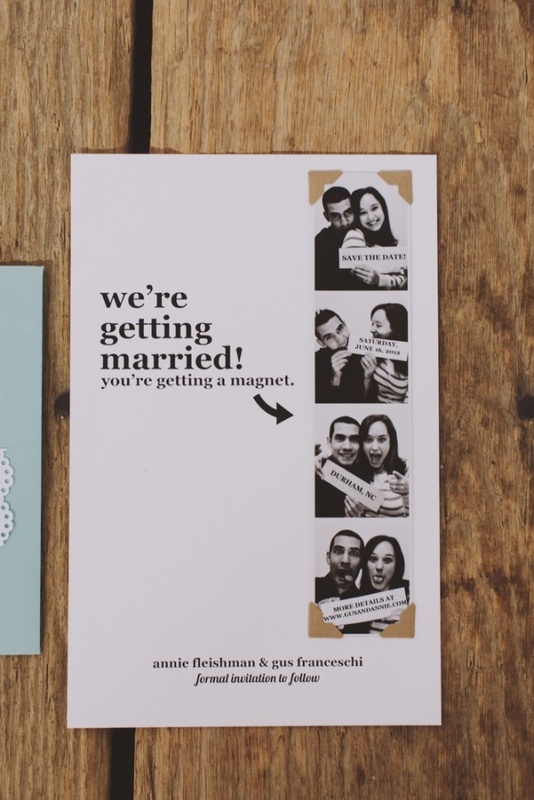 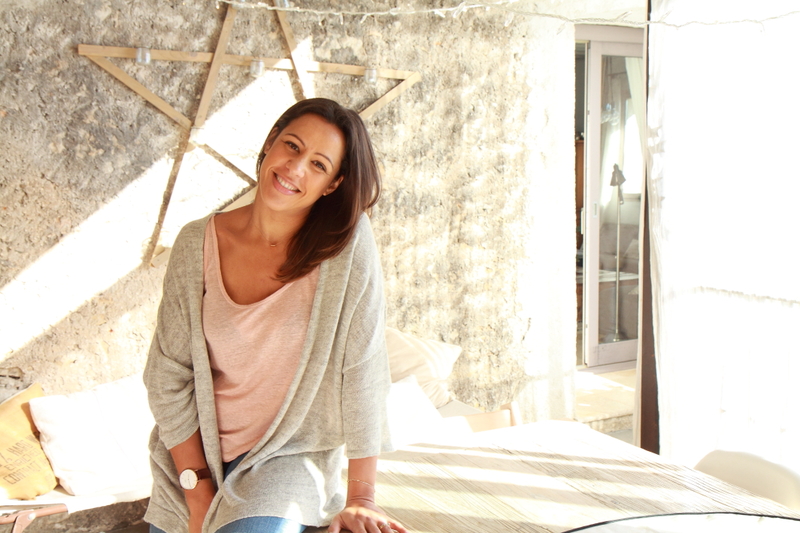 How to present the names of your guests : some advices from your French wedding planner !